Promotes blood circulation and enhances the constitution and health of the human body. Prevents bacterial growth and eliminates foot odor and itchiness. 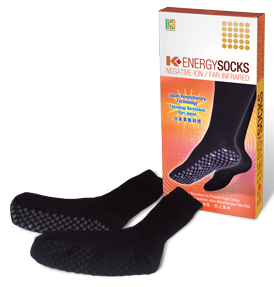 Absorbs sweat quickly and effectively maintains dryness and comfort of the feet.